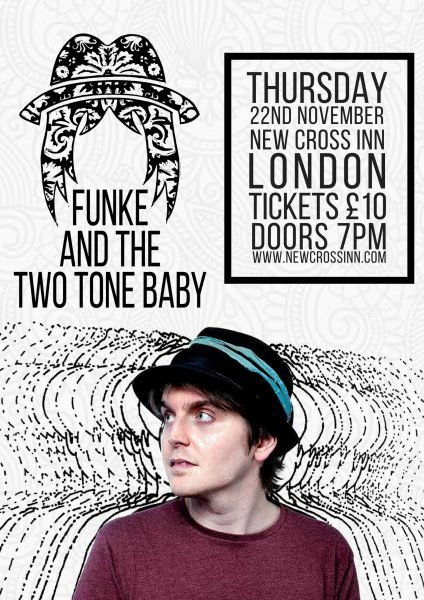 Funke and the Two Tone Baby is a one man sonic explosion. Uncategorized and uncharted. Jammed halfway between frenzied alt-blues and metronomic dance beats. Combining guitar and harmonica with beatboxing and effects that seamlessly collide the organic with the mechanical to create a fresh sound of unstoppable rhythm and unrelenting melody. From supporting Skinny Lister, Beans on Toast, Hayseed Dixie and Mercury Prize nominees The Comet is Coming to a 40 date festival tour in 2017, including standout shows at Beautiful Days, Bearded Theory and Hungary’s Sziget Festival, Funke has quickly becoming a must-see act on the festival and touring circuit. 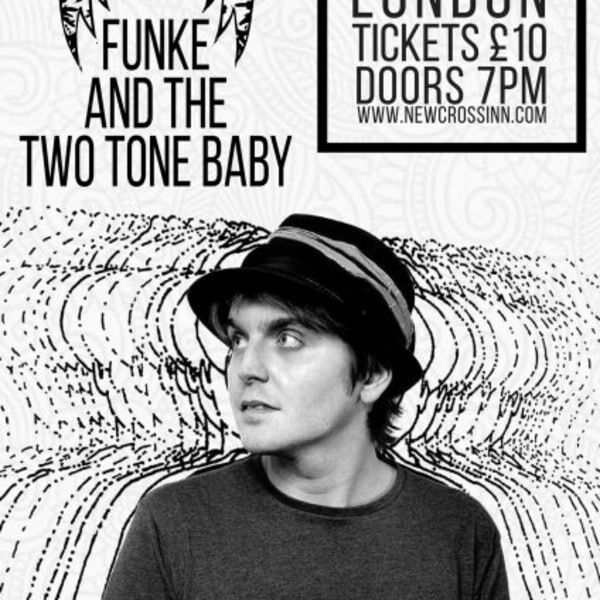 2018 will see yet more shows from Funke and his long awaited third album (entitled ‘Denizen’) will make it another busy year.